When your staff finish off their day and leave for homes, our security personnel take the charge and make sure that everything and everyone is safe on their watch. The complete construction site is made secure and danger-free zone using manned security guarding, mobile patrols and/or CCTV surveillance and monitoring. Construction sites are vulnerable to security risks as they look like an open invitation for not only people with bad intentions but also for children in the area, who might think of construction site as their own little playground. All this can lead to either loss or theft of expensive machinery, inventory and construction material or can also lead to a hazardous situation for others. If left without supervision, construction sites can only act as a danger zone to the general public and this can only go bad way. 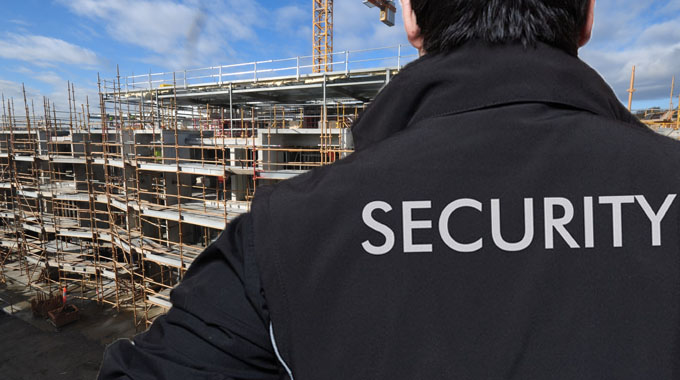 When you choose to select DMAC security for any of our construction site security, we make sure that you sit back and relax, knowing that you have done everything to be on the safe side and we will make sure we deliver all that and more. Our mobile patrols and manned guarding services survey and monitor the premises throughout the night and keep in constant contact with their head offices informing them with all the details. Our construction site security staff is known for their specialized duties, reliability and for the top-notch service they provide to all the clients. If you are still unsure about anything, call us today and we will guide selecting the right Security Service that you will ever need.